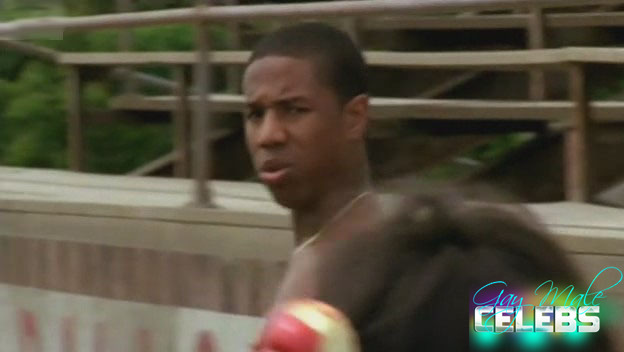 Michael B. Jordan is a young stud practicing for his game with his girlfriend in the “Friday Night Lights”. When he is running back and forwards on the track shirtless we can’t stay motionless. This hot teen guy is making a name for him and also has an amazing body. Just looking at him can make us horny and start day dreaming about being around him and in his presence.